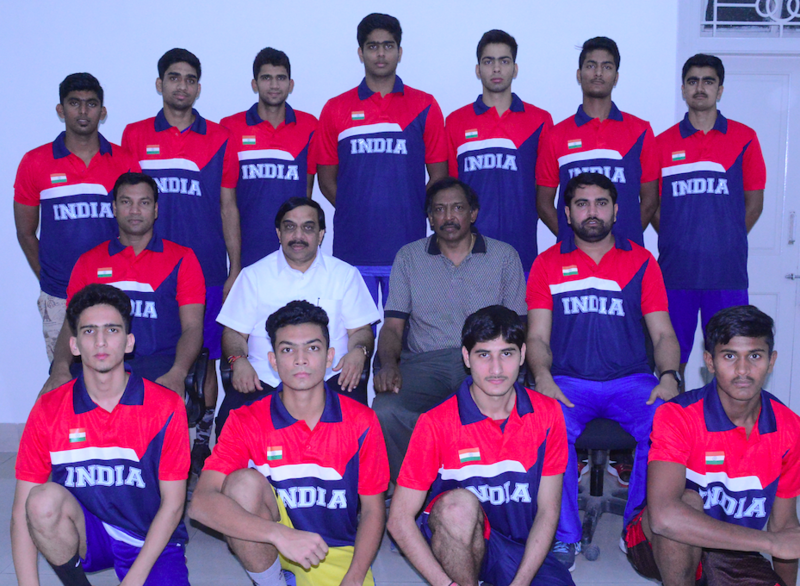 Bengaluru, 27th March 2018: The Indian U16 Men’s Basketball Team will depart on 30th March 2018 for FIBA U16 Asian Championship that will be held between 2nd to 8th April 2018 at the Lingan Pearl Gymnasium, Foshan, China. This event was scheduled to take place in 2017 but was later rescheduled. The 16-team tournament will serve as Asia’s qualifier for the FIBA U17 Basketball World Cup 2018, with the top four finishers booking their tickets for the world spectacle in Rosario and Santa Fe, Argentina from June 30-July 8, 2018. The 16 teams qualified to compete are hosts China, reigning champions Korea, Australia, Bahrain, Chinese Taipei, Hong Kong, India, Iran, Japan, Kazakhstan, Lebanon, Macau, Malaysia, New Zealand, Philippines and Saudi Arabia. Thirteen (13) teams will be divided into three (3) groups (A, B, C) of three (3) teams each and one (1) group (D) of four (4). The best-placed team in each group will qualify directly for the knock-out stage starting with the Quarter-Finals. 2nd and 3rd placed Teams will proceed to the Play-Off Round. The 4th placed team in group D will be eliminated. India is placed in Group D alongside Korea, Japan, and Lebanon.